Last week marked the 13th annual Golden Goggle Awards, a ceremony presented by The USA Swimming Foundation which honors swimmers&apos; achievements over the past year. All of America’s favorite Olympic swimmers traded in their speedos and swim caps for their red carpet best to indulge in a night of good food, plentiful wine, and, most importantly, coveted awards. The stage was graced by the likes of Katie Ledecky, Michael Phelps, Ryan Murphy, Simone Manuel, Lilly King, Elizabeth Beisel, Conor Dwyer, Townley Haas, Chase Kalisz, Dana Vollmer and David Plummer -- and that&apos;s just to name a few. Fittingly enough, the proceeds raised from the event went towards The USA Swimming Foundation’s Make a Splash initiative, which is a national, child-focused water safety campaign that aims to provide the opportunity for every child in America to learn to swim. But those lessons aren&apos;t just for fun and games -- ten people drown each day in the United States, a completely avoidable statistic that they&apos;re hoping to eliminate through their efforts. And while the foundation is striving to teach America&apos;s youth how to swim, we must remember that even our Olympic heroes had someone teach them to doggie paddle before they could 100-meter fly. 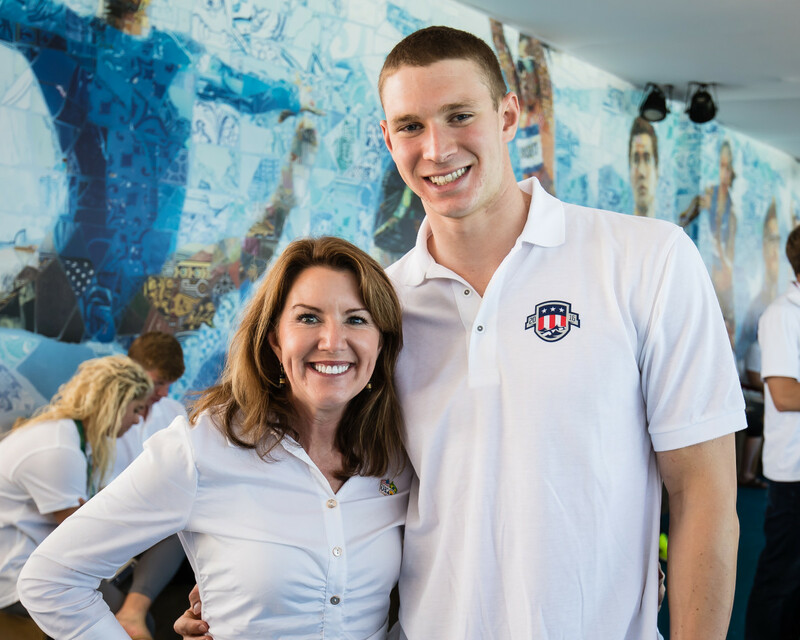 I was lucky enough to speak with Katy Murphy, mother of three-time gold medalist Ryan Murphy, about what it took to raise not only an Olympian but a well-balanced and kind individual. Katy, a mother of three, said that her two eldest children, Patrick and Shannon, were a huge motivating factor in Ryan&apos;s swimming career. "It was really his older sister and his older brother that fell in love with the sport first," Katy admitted. 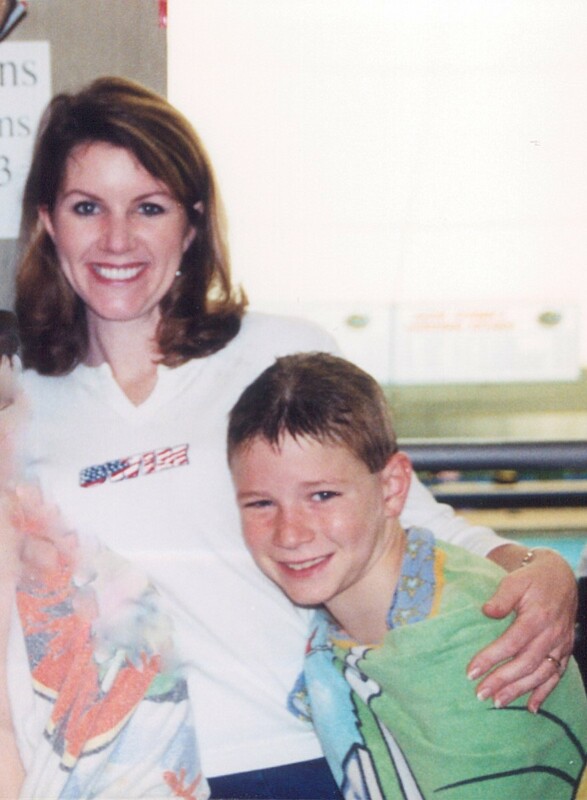 "Ryan was still in diapers when he would watch them do recreational swimming and get across the 25-yard pool -- I still get choked up sometimes. Those memories flooded back when I was watching him do that 200 back and get the Olympic record. It was surreal." Of course, she&apos;s referring to Ryan&apos;s record-setting 200-yard backstroke, which earned him a gold medal in the 2016 Rio Olympic Games. "It felt like another great meet or like we happened to peak and have a great swim that day. Totally overwhelming," she recalled. "But those memories of a little boy with these big dreams, crying when he&apos;d win a race but not get a best time, they&apos;re always there." Katy attributes a lot of Ryan&apos;s current success to his incredible amount of self-discipline, which she says he displayed even as a child. "He&apos;s had this intensity of his personality to never settle, always want to improve, always want to make the right choices," she recalled. "And I mean in and out of the pool, even at a young age." But of course, with that type of intensity and dedication, there comes stress and disappointment, which Katy cautioned can be especially difficult for children to handle. "It was hard for him during those times when he expected a best time every time he dove in the pool, and when they&apos;re young, that does happen for a long time," she warned. "I just told him &apos;Ryan, honey, this is about having fun right now. And you need to focus on that. Don’t be so hard on yourself, because the instant this isn’t fun, we’re not going to do it anymore.&apos; And I think that helped," she remembered. "He always put enough pressure on himself that I always tried to, if anything, take it away from him." When Ryan&apos;s swimming career really began to take off, however, Katy said her role in regards to that journey began to transition as well. "There came a point in high school when I made an effort to not always talk about swimming," she recalled. "Granted, it was still a big part of his life so we would talk more about how it was impacting his schedule and how he was fitting it in with his other responsibilities -- details like that. Not about walking out of practice or how he felt in the pool or specific goals … I tried to really let go of that." 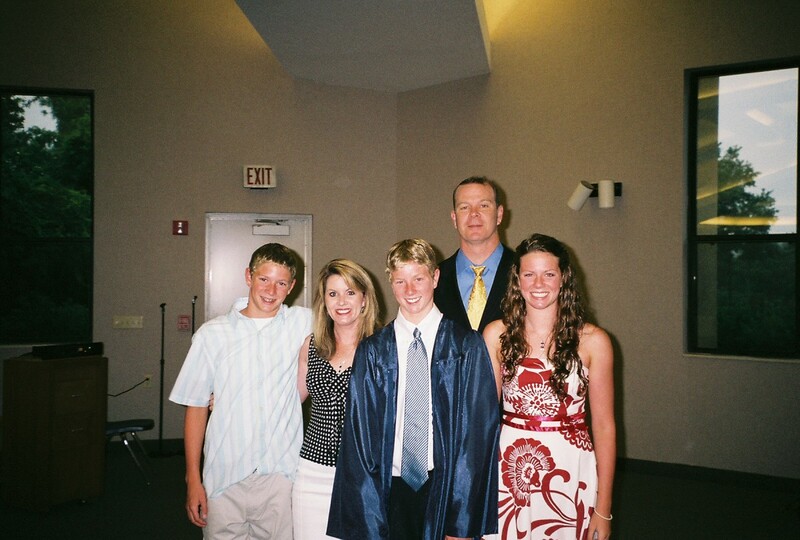 And as Ryan continued to grow up, her hand in his decisions dwindled even more, a feeling all parents can attest to. "In the college process, my husband and I were involved to the point where we just wanted to be informed so we could research the schools that Ryan looked at," she said. 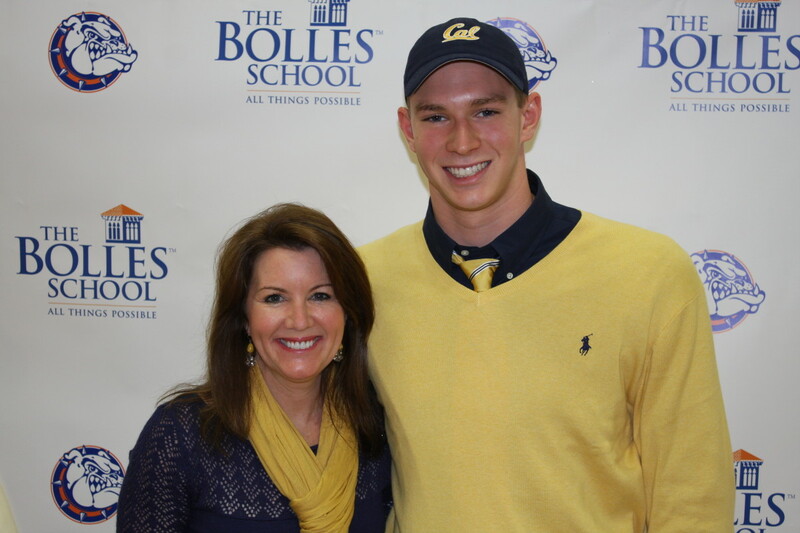 "Eventually he made a decision -- it was actually really close, but choosing Cal-Berkeley and choosing Dave Durden and Yuri Suguiyama as his coaches were the best decisions he ever made." Katy recalled that she did, in fact, notice a very pivotal transformation in her son during this point in his career. 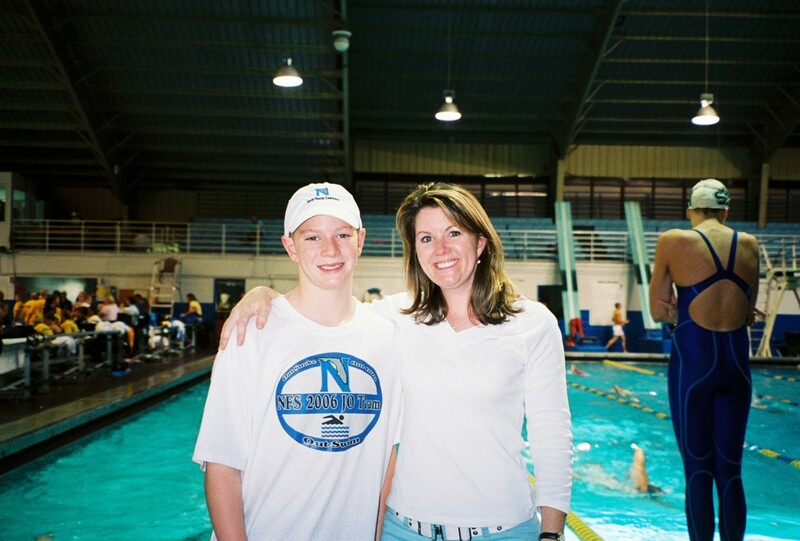 "Collegiate swimming did TONS for him, especially in regards to the mental aspect of the sport," she noted. "That&apos;s when he gained a lot of confidence. That&apos;s when he started really watching his diet, watching nutrition. It ended up just all paying off all at the right time." Ultimately, Katy had a few words of advice to share with parents of children who show promise, or even just interest, in taking up an athletic pastime. "You have to be your child&apos;s advocate," she offered. "You know your child better than anyone, so it&apos;s really important to address things when needed. Never coach, never do a coach&apos;s job. Nothing like that. And especially when they&apos;re young, don&apos;t ever think that your child is a swimmer: They&apos;re a person who swims. And I think if you keep it in perspective and keep your lives well balanced, it pays off in the end." Clearly for Katy and her family, that last part couldn&apos;t be more true.